On 11st January 2019, it seems some stores started to show blank screen when loading on the Instagram in-app browser (only on iOS). This only happens when some specific settings are checked, so you may not be affected by this issue. 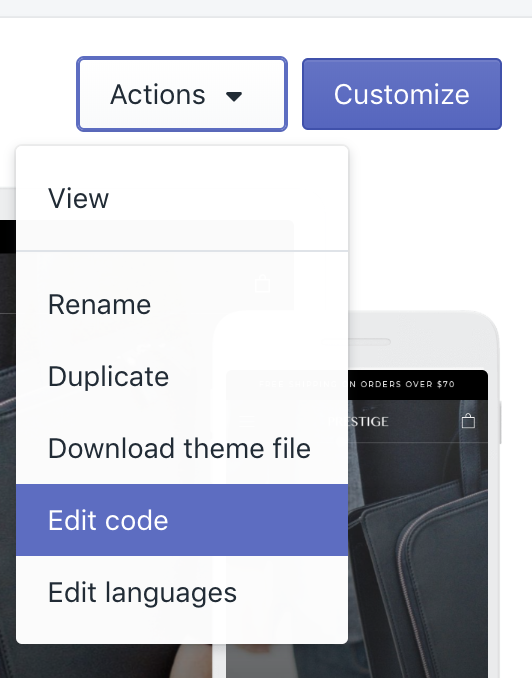 In order to prevent any issue, we recommend you to first duplicate the theme, doing the change on the unpublished theme, and then publish the fixed version. If you do not feel confident doing the change, please reach us at shopify-support@maestrooo.com ! IMPORTANT: depending on the version of the theme you are using, or the changes that was applied to the code, it may not be at line 98. If line 98 does not contain this line, DO NOT CHANGE IT. Instead, try to read the lines before and after lines 98 until you find this code! Save the changes by clicking on the "Save" button. After applying the fix, it may take up to one hour before Instagram reflects the change. If it does not work right away, please try to kill the Instagram app on your iPhone and try again after one hour. 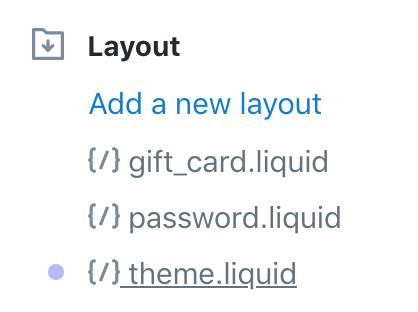 If the issue still persists after doing those changes, please reach us at shopify-support@maestrooo.com and we'll be happy to have a closer look!